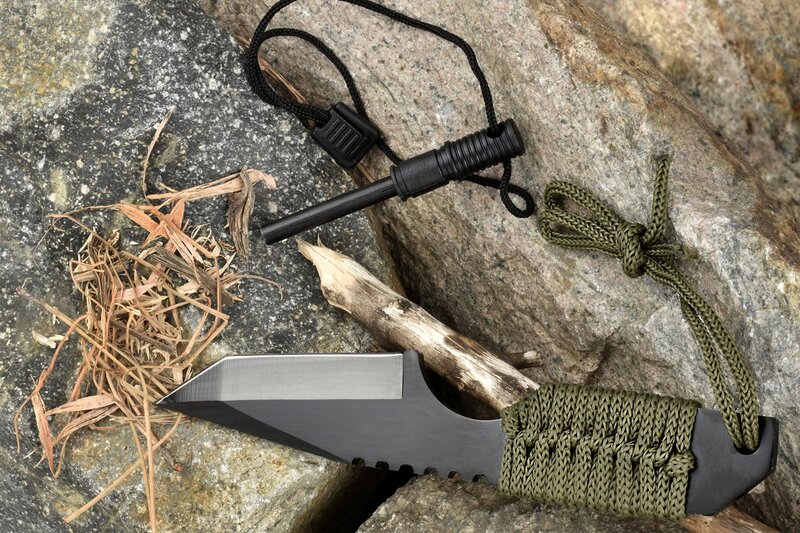 Survival knives have received great coverage, probably more than any other survival tool. I’ll be reviewing all of the below soon and creating an in depth page like I have for Survival Axe’s and Survival Machetes. For the time being I thought I’d just show you some of my favorite survival knives that I either own or have used. Something to keep in mind is to keep your knife sharp. 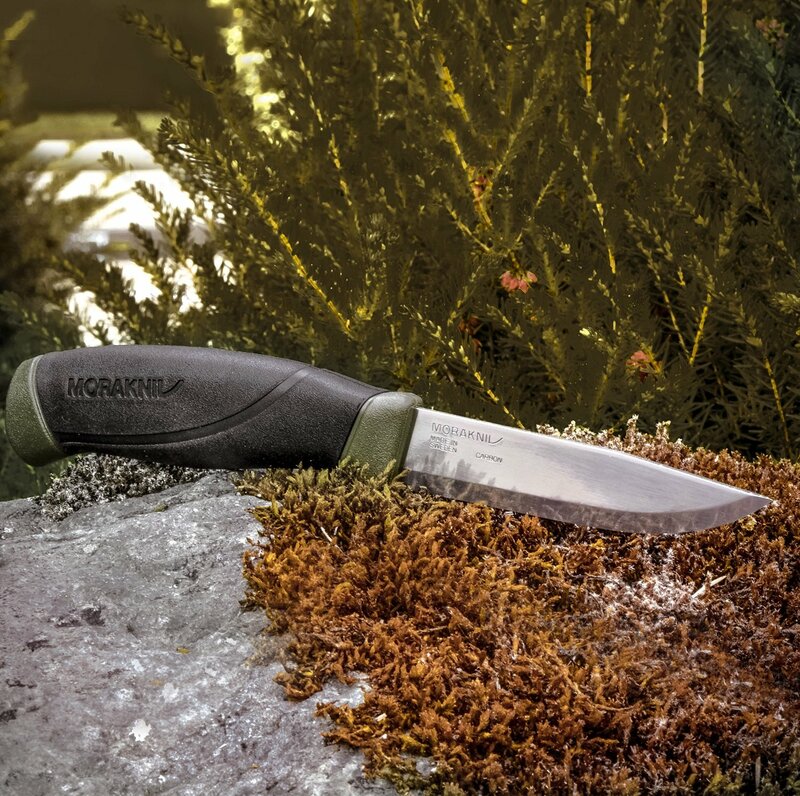 If you’re out in the field, make sure you’ve got a way of sharpening your knife like a pocket knife sharpener. Popular multi-functional knives i.e. 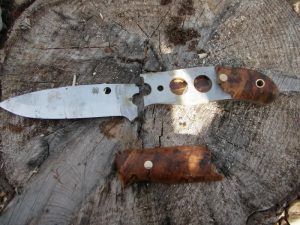 they have an additional feature to being just a knife and sheath, for instance they might have a firestarter or sharpening stone attached to the sheath. 2.9 Fixed or folding knife? 2.10 What’s the difference between a bushcraft knife and a survival knife? High price means $70 plus. Mid priced means between $15 and $70. Inexpensive means less that $15. I love survival gear, especially cutting tools and my favorite cutting tool is the knife. 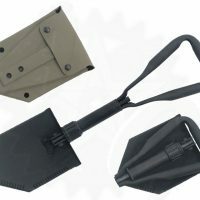 It is an absolute must for every survival kit but the first thing to consider and what most don’t consider is what combo of cutting tools do you want? What combo you want depends on the environment where you live. 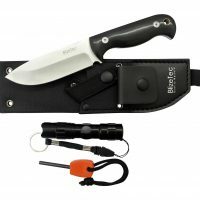 Do you just want a big, all encompassing knife that you do everything with? If that’s the case maybe you should consider a machete? 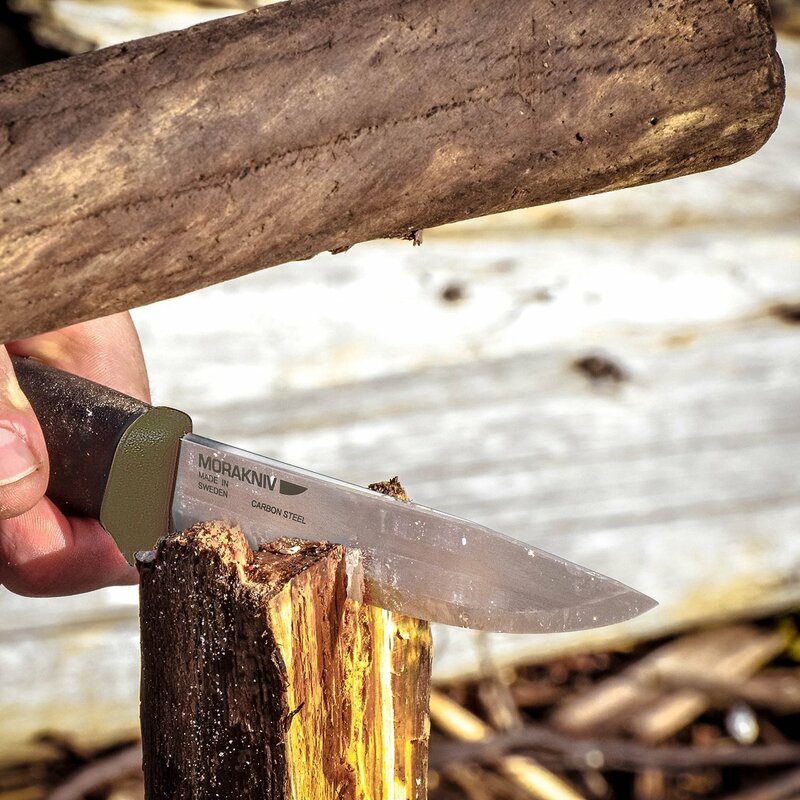 Do you want a simple, super robust bushcraft knife that can handle everything? 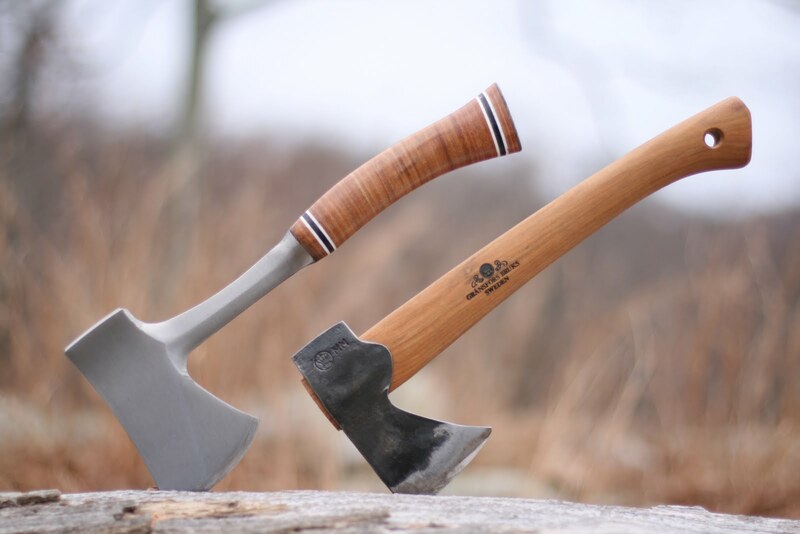 Do you want combo of a hatchet and a small, light knife? What about a folding saw? Maybe you’re best off with a folding saw and a sturdy knife for batoning? Do you even want to baton? 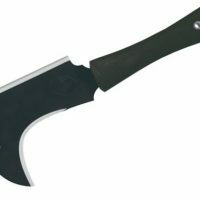 Do you want a chopper so you can use it as a makeshift machete or hatchet? 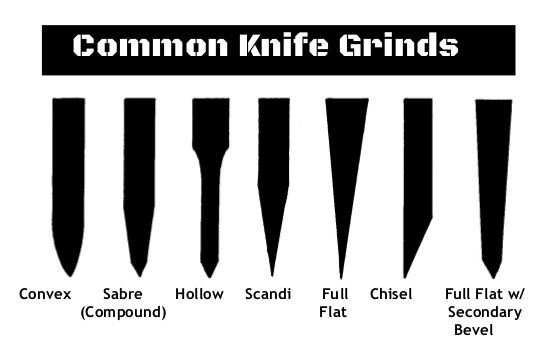 By figuring out what combo of cutting tools you want, then you can decide on what type of knife you want. This page is going to try to carter to the “knife nut” like me and the novice. If you’re a knife nut you can probably make up your own mind with a bit of prodding, if you’re new you’ll need a bit more help. 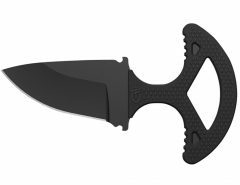 The most famous knife brands and the ones I’ve considered are Ka Bar knives, Cold Steel, Morakniv, Gerber, Buck Knives, Ontario Knife Co, ESEE knives, Fallkniven, CRKT, Spyderco and SOG. Your options are carbon steel, stainless steel or a combo steel. I prefer carbon steel like 1095. 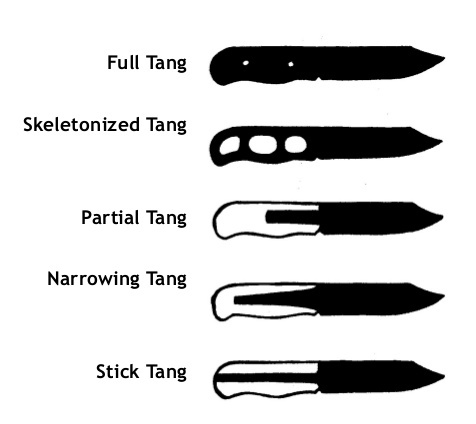 Full tang, partial tang, rat-tail tang, through tang, hollow handle etc. 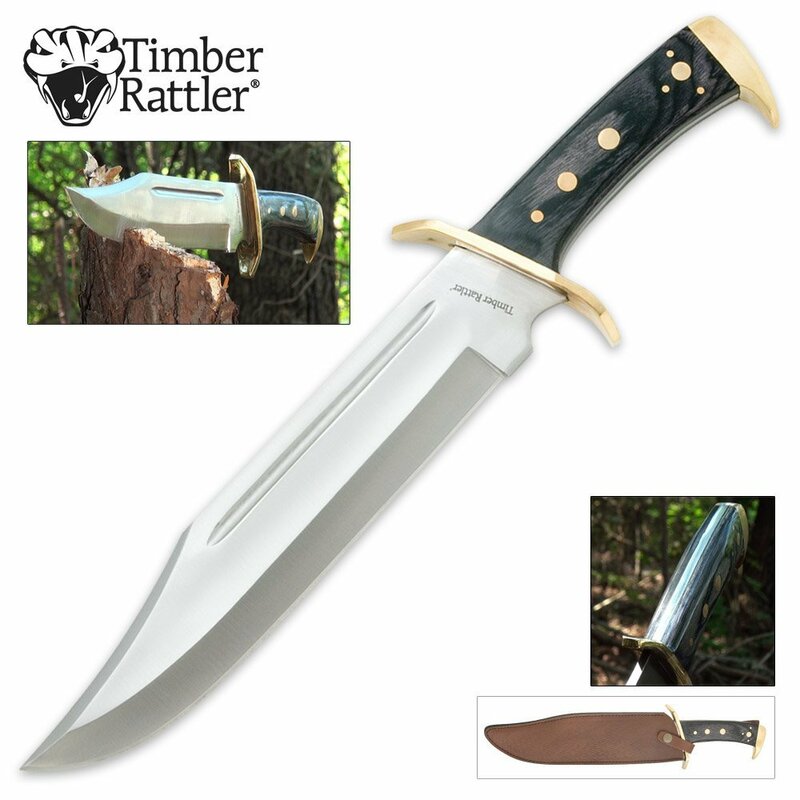 Hollow handles look great and we all loved watching Rambo strut his stuff but realistically you want your survival knife as robust as possible and a hollow handle doesn’t allow for that. Even though hollow handle survival knives have come a long way with how strong they are, they’re still no where near as strong as a full tang survival knife. 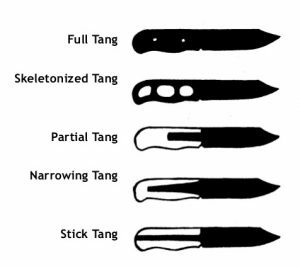 I have more info on the knife tangs here. 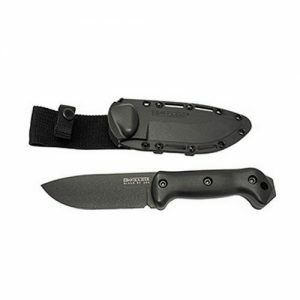 Schrade do a good job of going through the most popular options for survival knives. I’ve also got an article which discusses the top 10 blade types. edge type – plain edge or serrated. Straight edge vs a combination edge. A combination edge is a combination of a straight edge and a serrated edge. 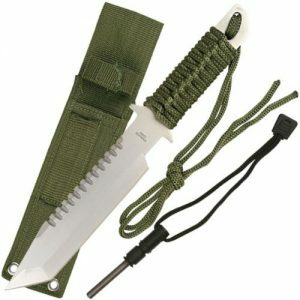 A serrated edge is better for cutting through rope/paracord/bone etc. Will a straight edge cut through these objects? Yes. The trade off is it will take a little longer. 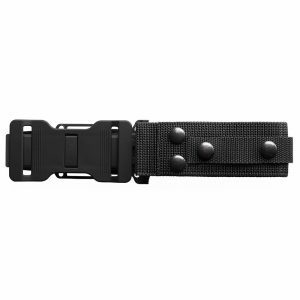 If you’re in emergency services and cutting through a rope or seat belt or something like that and time is of the essence then you’re better off with a combination edge. 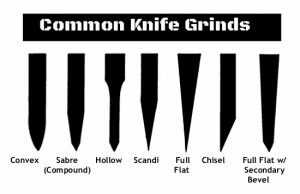 However, for a survival knife I recommend sticking to a straight edge because if you’re batoning with your knife, you’re more likely to damage a serrated edge as opposed to a straight edge. Also, the more edge you have the longer it will take until it needs to be resharpened. 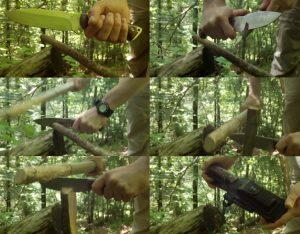 The best options for survival knives are convex, sabre and scandi. The sheath although really important, it can be changed. You can always just buy another sheath (not ideal I know but it’s at least an option) if you don’t like your current one or get someone to make you another sheath. 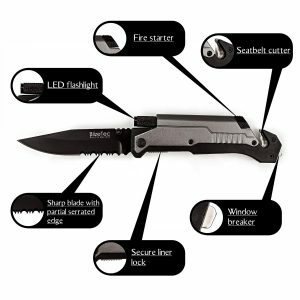 You want the most robust knife possible when purchasing a survival knife so stick to a fixed blade knife because it is much more robust than a folding knife. Don’t get me wrong, I love folding knives but they’re quite simply not as strong as fixed blade knives. 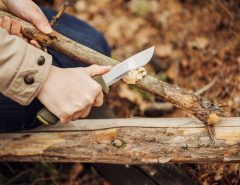 What’s the difference between a bushcraft knife and a survival knife? 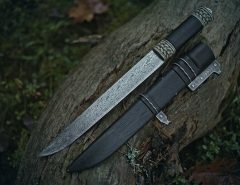 A bushcraft knife has a blade length between about 4-6 inches whereas survival knives can be any length, they can be massive like a bowie. In fact, most frontier knives of the Wild West were only 4-6 inches in length. You can find out more on the different types of knives. 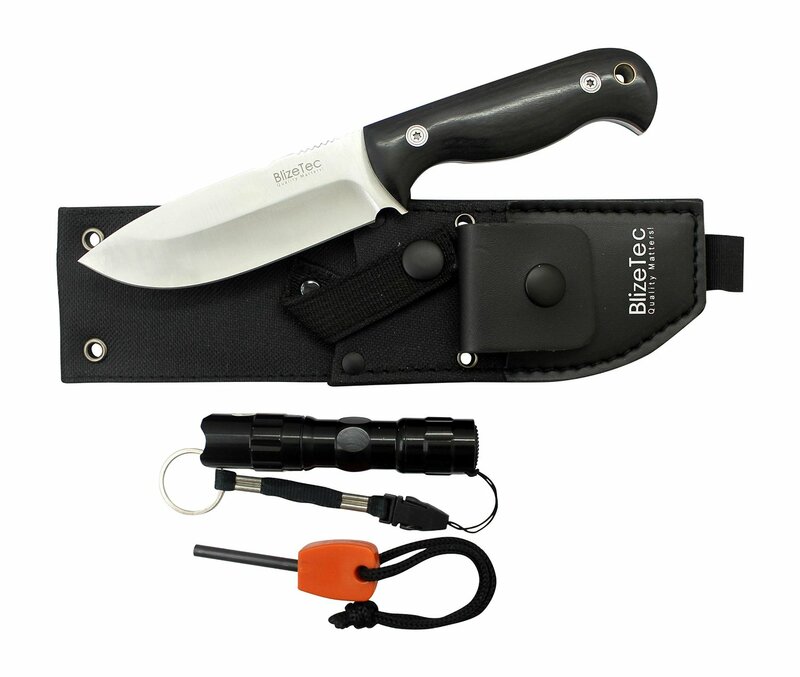 If you are a looking for a popular survival knife, then you need the BK2. 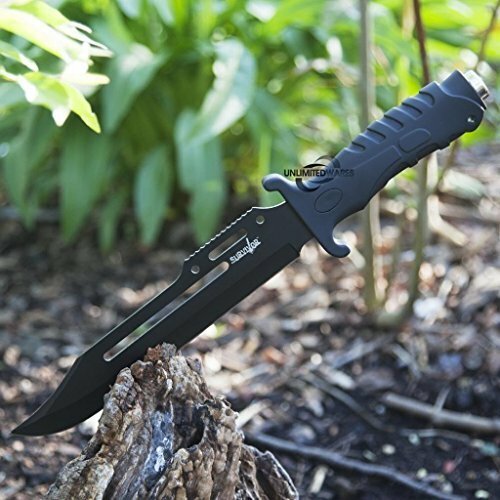 This is one of the most popular knives for survival. It has a lot of reviews, which make it the most reviewed blade. 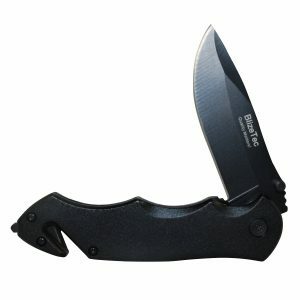 This is a drop point blade that has a 5-inch blade with a 5 inch handle. It is made from 1095 Cro-Van metal. 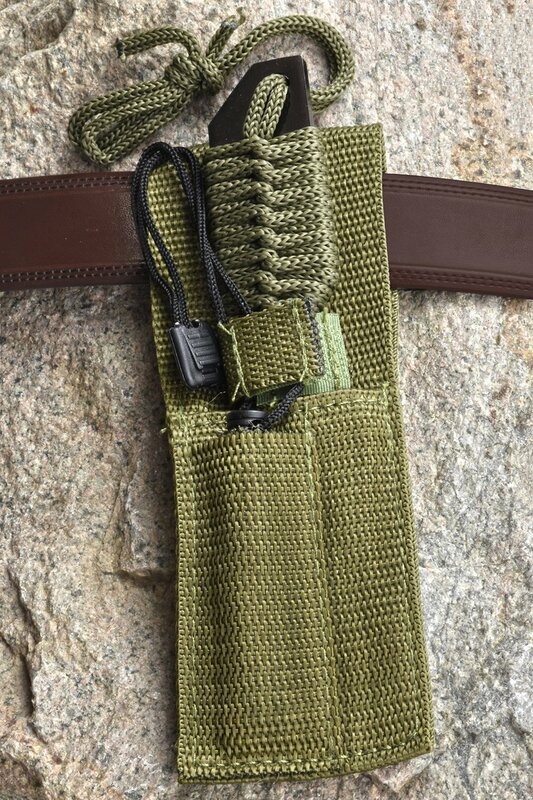 It comes with a nylon sheath and weighs about a pound. Just looking at the knife, you can actually see why it is so popular. 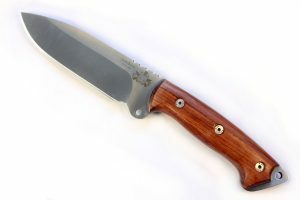 It has a unique drop point blade design that is great for survival usage, has a heavy duty blade made from non-stainless, high carbon steel that has a hardness of 57 on the Rockwell scale, and it has a deep grind that lets it be sharpened to a really sharp edge. It also has a very useful handle that is made from Ultamid, which is a custom blend polyamide that is super tough and does not absorb any moisture. 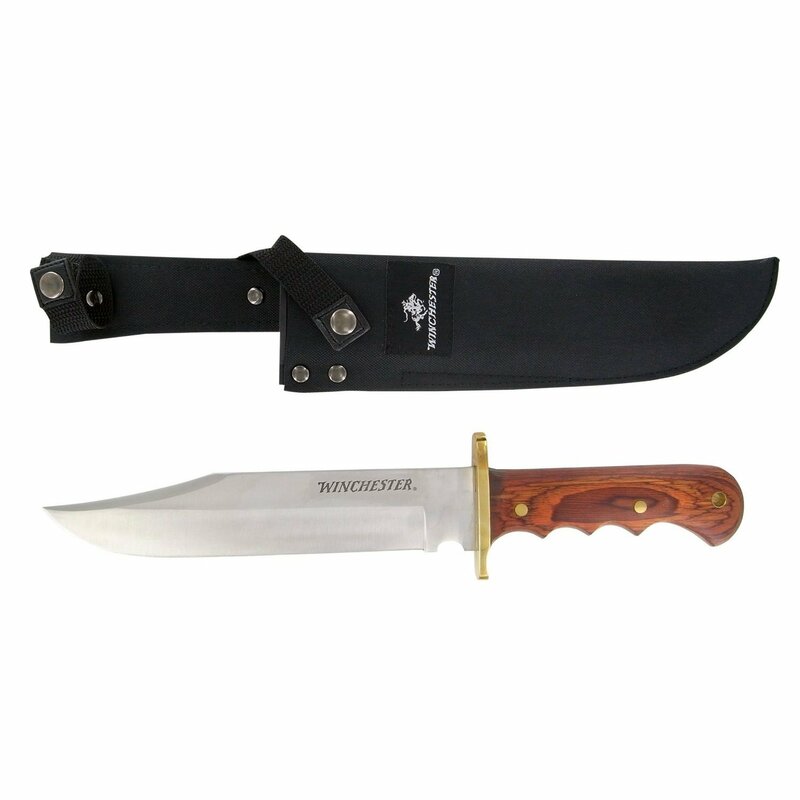 Because of its size, it is great for both a bush craft utility knife or just a camp knife, simply because it will perform just about any type of small task that you want from preparing an evening meal to skinning your latest kill. 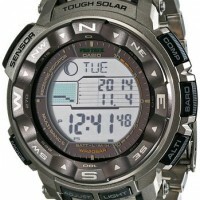 Another reason that it is so popular is that it has a really reasonable price. Because of the quality, size, durability, and craftsmanship, you would expect to pay more than $150 but this blade runs for less than that. With that type of pricing you can add this blade into your collection easily. Read full Becker BK2 review. 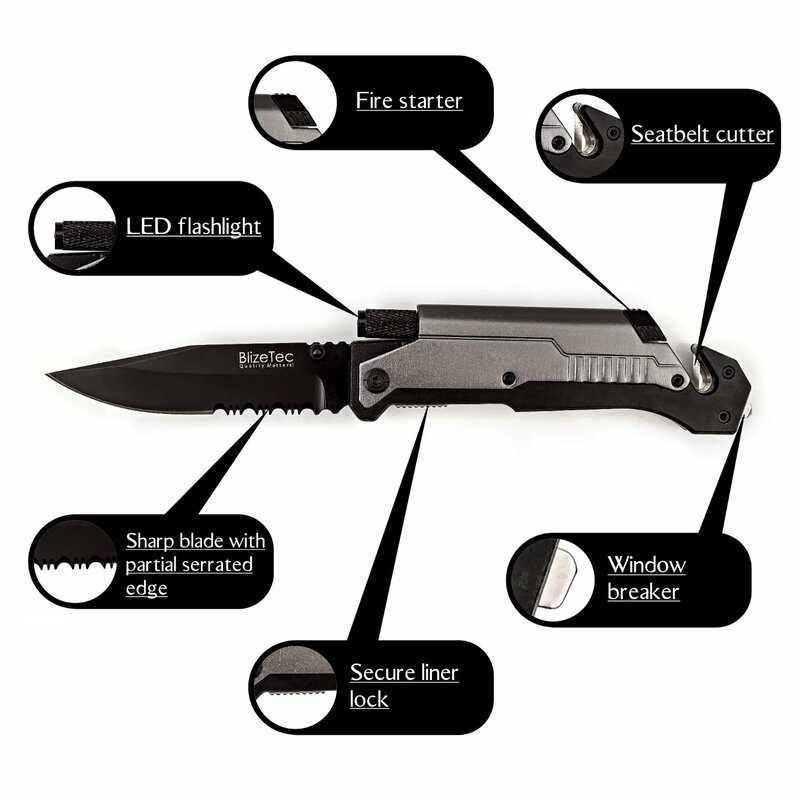 If you are looking for a military grade type of survival knife, then you need the LMF II by Gerber. 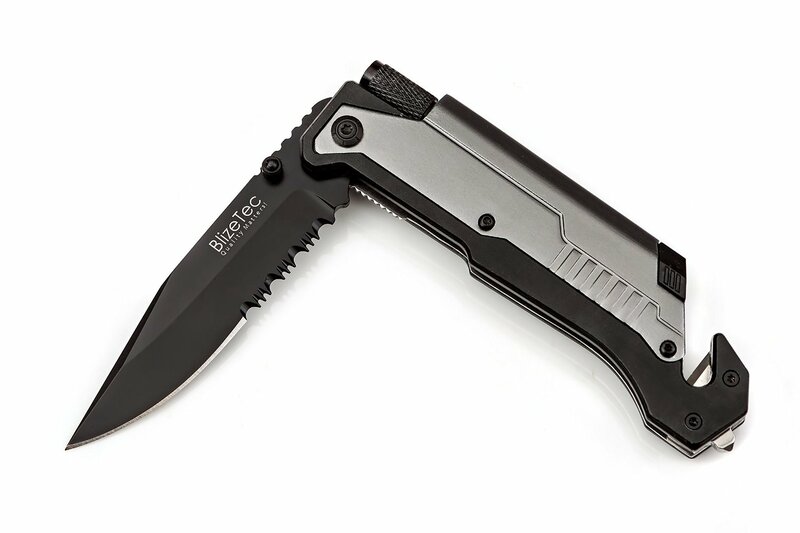 This is a well designed blade, but to be honest it is a bit too small to be used as a chopping tool and it isn’t really designed to be a camping knife, but it is a great utility knife. The LMF II comes with an almost 5 inch drop point blade made from 420HC stainless steel that has a deep grind with a serrated edge. 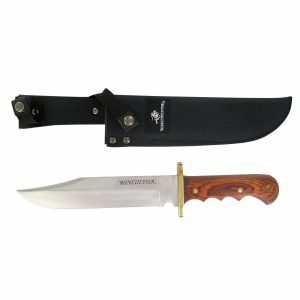 The glass breaker and serration on the blade are really pointing out the mindset of a military blade, simply because the serrations and cutting edge aren’t best for sharpening any stakes or carving notches, but it is great for cutting a seatbelt to leave a sinking car or downed aircraft. You can even use it to saw your way through a helicopter canopy. The other best part is that it weighs less than a pound. Additionally, it has an almost 6-inch handle that is made from glass filled nylon that has a rubber grip that is textured, which makes it super hard to destroy and doesn’t absorb any moisture and there is even a double finger guard that has jimping on the inside to help improve the grip. 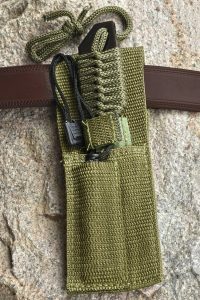 There are also lanyard holes located in the finger guard that will let you latch it to a pole or stick to create a spear to protect yourself from an attack or use it as a hunting tool. 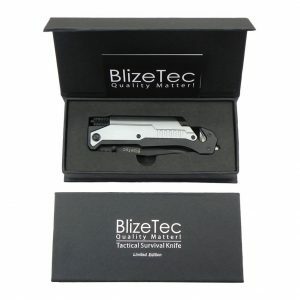 This is a blade that is well suited for a bunch of small jobs in any survival situation. 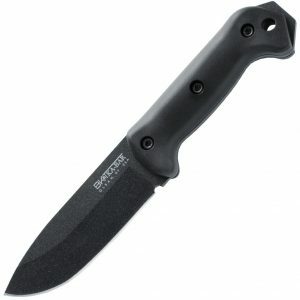 This is another great blade from Gerber. It is a fixed blade that has strong military or survival blade usage. The Strong Arm was made to be a small utility knife. 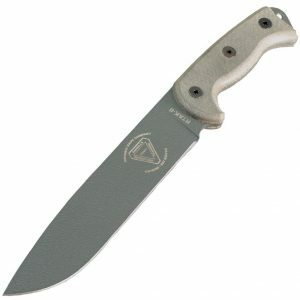 It has a 5-inch drop point blade that is similar to the LMF II. 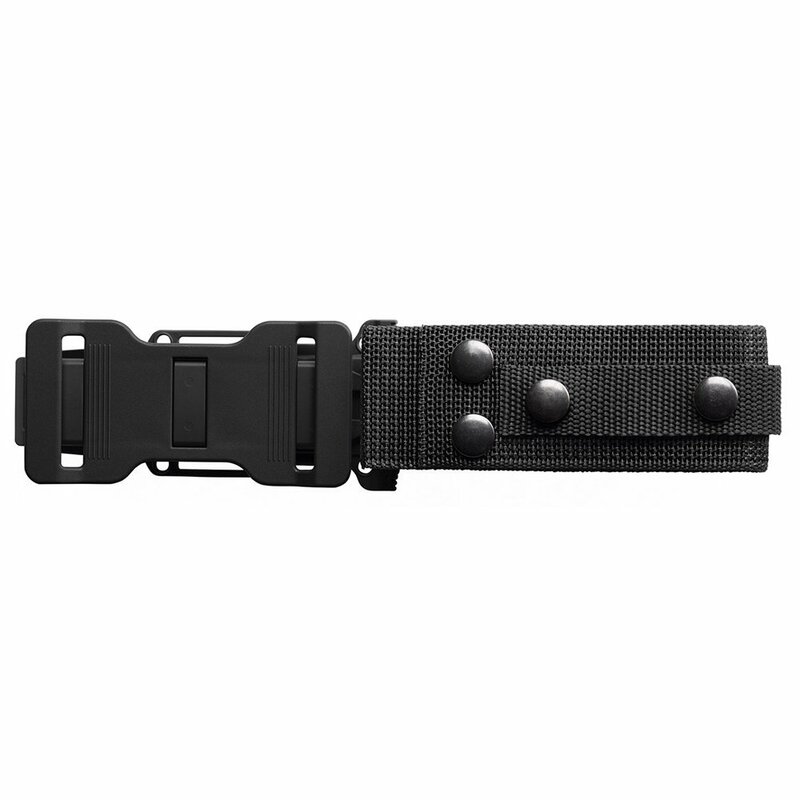 The Strong Arm is made from the same 420HC stainless steel that comes with a black, ceramic hard coating to really enhance the corrosion resistance on the steel and providing a really stealthy type of look when you are using it in a tactical situation. 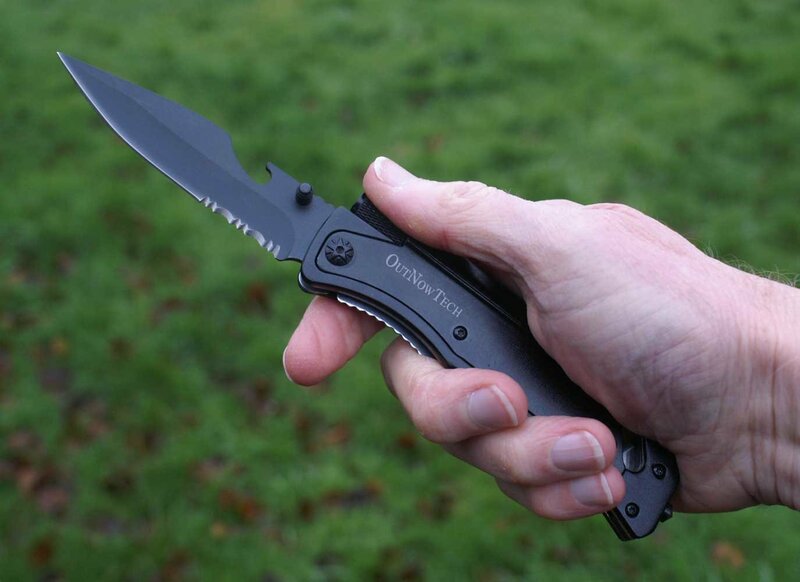 Unlike other models, the Strong Arm can have a serrated edge or it could come without one. 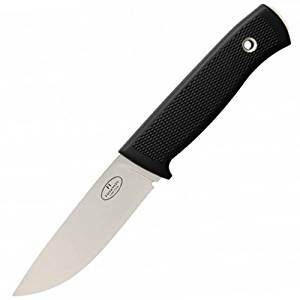 It is quite small, so unlike others it is really ineffective when it comes to light chopping tasks, and it is too small to be a camping knife, but it is a great utility knife for jobs that actually need a lot of control over the knife. It also has a 5-inch handle that is quite great and is made from glass filled nylon with a rubber coating that is textured to give you a really strong grip. It doesn’t even absorb moisture, and it has a double finger guard that has jimping to help improve the grip. 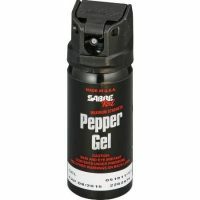 Not to mention that it comes with a really great nylon sheath that is pretty heavy duty. 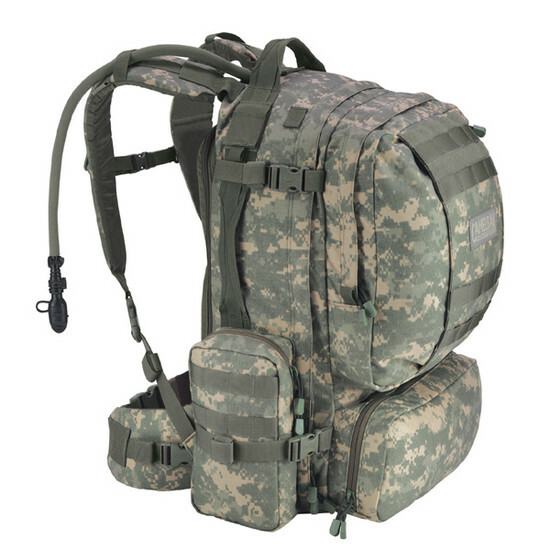 It can be mounted to any of your MOLLE items, or it can attach to your belt. The Strong Arm is one of those knives that is quite well designed for small jobs and one that you can depend on for any type of survival situation. 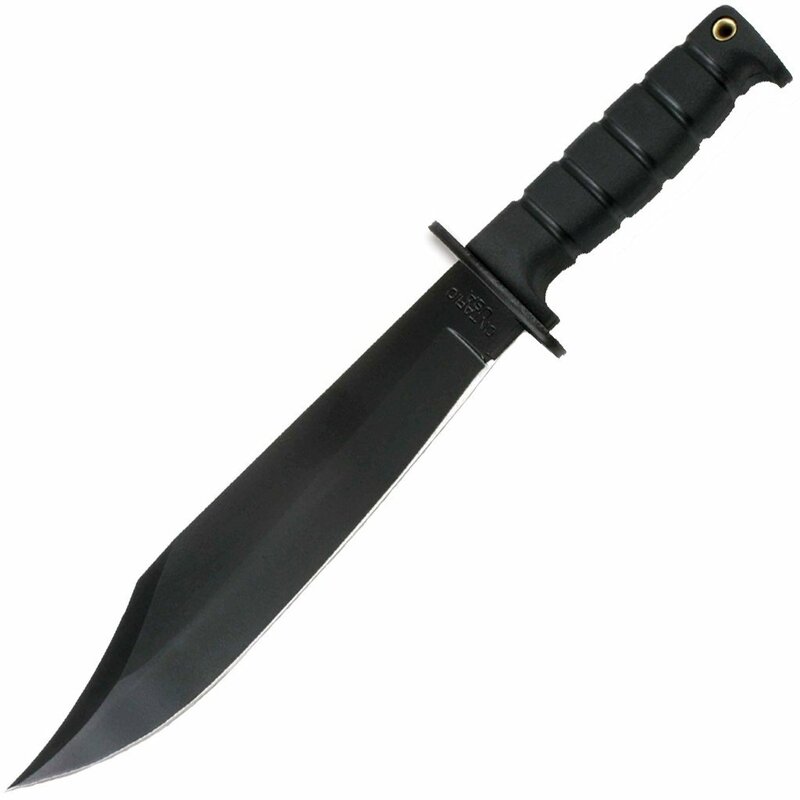 This is one of the most recognized blades among combat blades. 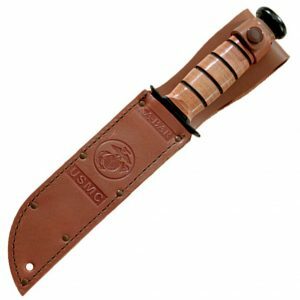 The USMC Fighting Utility knife by Ka-Bar is the most well-known blades from Ka-Bar. It is the only blade that is well known for being used by the US military. 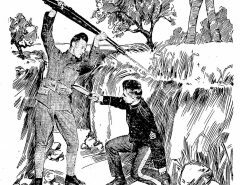 There are the classic blades that are issued to British soldiers during World War I and World War II as well as the Kukri. 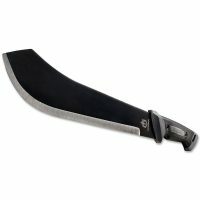 Even though there is a lot of history behind this Ka-Bar blade, there are a lot of unique features for this blade. 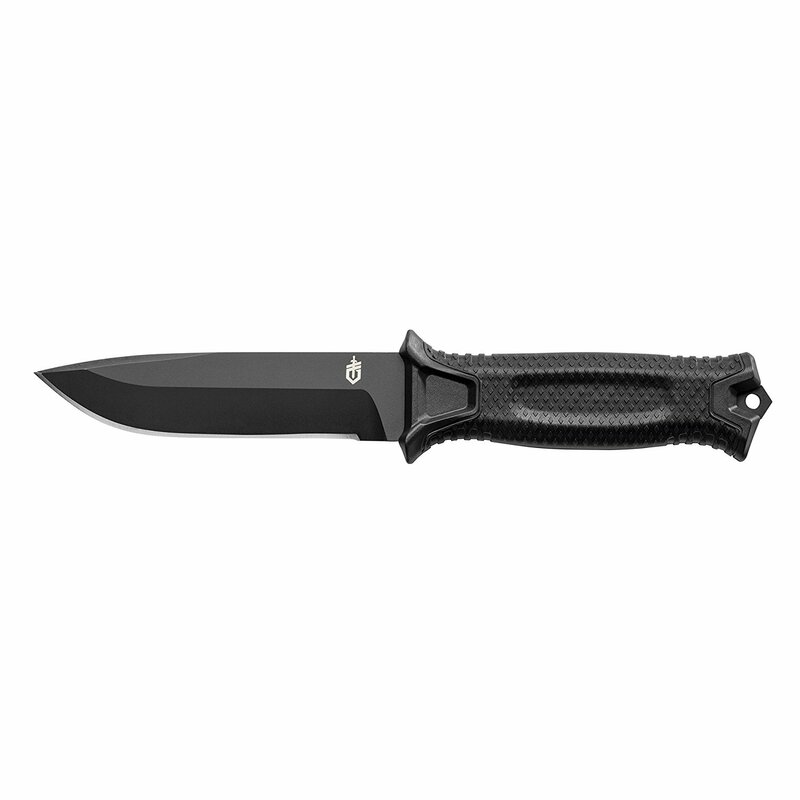 This blade has a 7-inch clip point blade that has a deep grind that is made from 1095 Cro-Van steel that is coated with a black corrosion resistant coating with a hardness rating of 57 on the Rockwell scale. 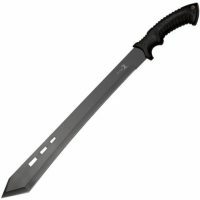 This blade has a classic bowie look and is great for being used as a combat knife, but also great for being used as a super heavy duty knife for any survival situation. Although there are a lot of survival blades on the market at this moment, when you consider the design of this blade, with a low MSRP, you are going to know just how hard it is to pick a better knife. 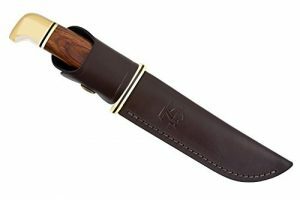 Additionally, if you are all about history, then knowing that the handle is actually made from some pretty thick leather discs that have been stacked on the tang that has a double finger guard and secured with a steel pommel cap which helps to keep this lightweight knife quite balanced. The best part about the leather handle is that it has been sealed to keep it from absorbing any moisture while giving you a really good grip. Not to mention that it comes with a sheath that is pretty heavy duty that has USMC and Ka-Bar logos stamped on it. 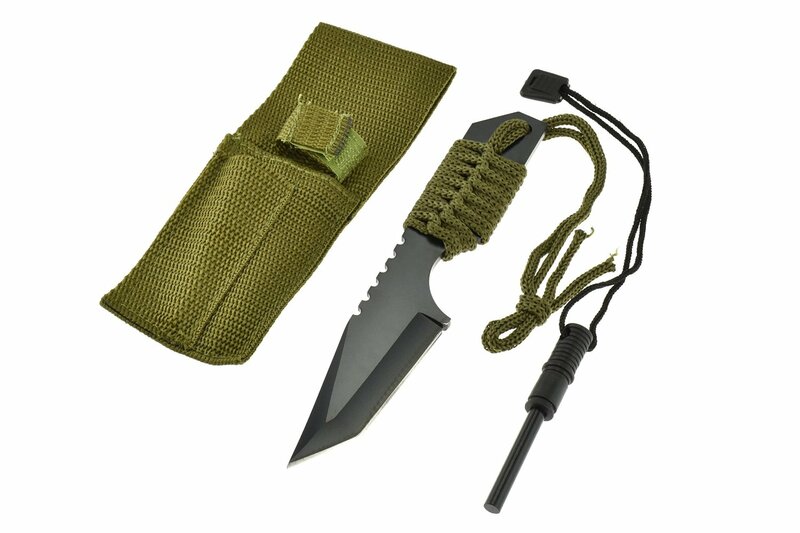 The ESEE 5 and the ESEE 6 are very popular for survivalists. They have a 40 degree inclusive (20 degrees on both sides) edge angle which makes it very robust but it’s still really sharp. 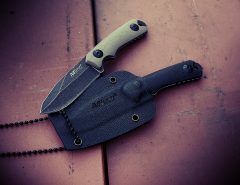 Check out my full ESEE 5 review. 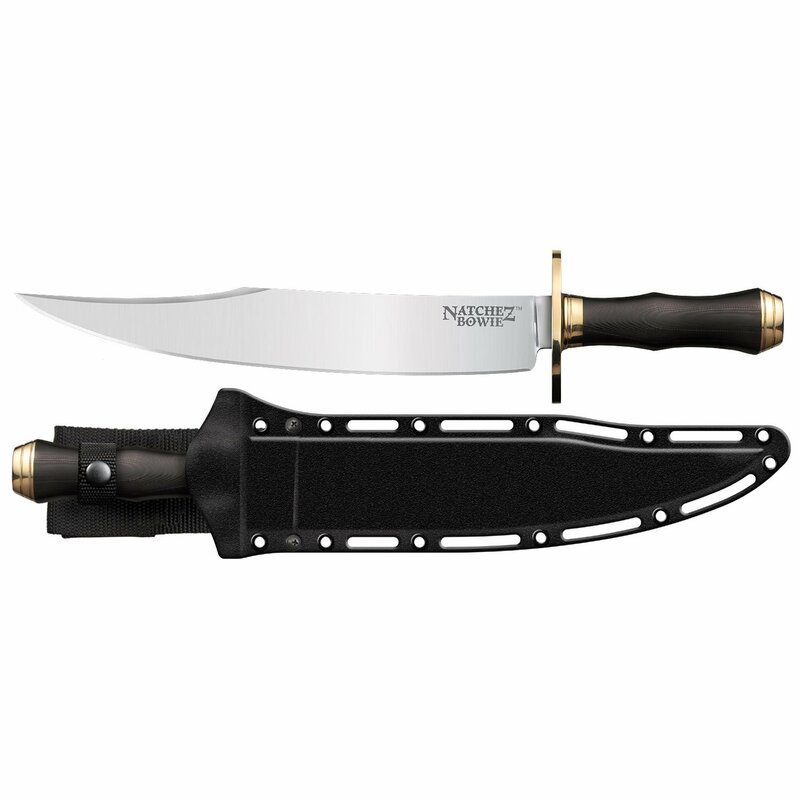 The Fallkniven f1 and the Fallkniven a1 are very popular for survivalists. Even though it’s a Swedish company, the knives are made in Japan. The knives have are really simple design. This is one of the biggest iconic general purpose type of camp knives. Model 119 by Buck has been a part of the classic line up since 1945, when they were made by hand by Al and Hoyt Buck in a 2-man shop. 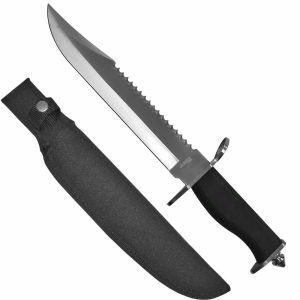 This knife has a 6-inch clip point blade that has a hollow grind that is made from 420HC stainless steel. It has a hardness of 58 on the Rockwell scale. 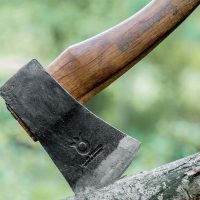 It is great for those who have a lot of survival tasks like carving notches for snares and traps, trimming branches, and even skinning your game as well as other types of general types of jobs. It isn’t the best for chopping simply because it is a super light blade. Even though it allows the blade to be honed to a super sharp edge for slicing and cutting, the blade actually dulls down really easily whenever you are using the blade to chop anything. It does have a plastic handle that is large enough to fill your hand. It also has a double finger guard as well as a polished aluminum cap that sets off the look of the handle. 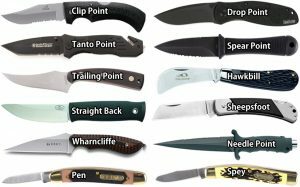 Anyone who knows anything about knives will be able to tell a buck knife from any other knife right away, simply because of how the handle is designed. 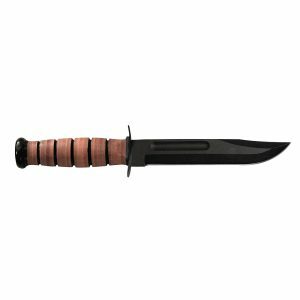 If you appreciate antiques and classics, then Model 119 Special by Buck is going to be your go to knife for any type of survival situation that you may have. It makes a nice camp knife, simply because it is well designed just for that. 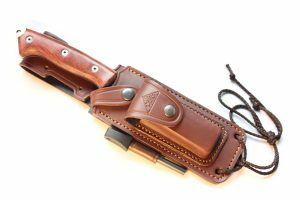 The blade is so well made that it has been in production for well over 70 years, which isn’t just a testament to the popularity and functionality but to the fact that it is one of the best survival knives that has ever been made. It also comes with a really heavy duty leather sheath that has a pouch type look to it. It has a fold over flap that closes with a snap, which is a really nice touch for this blade. When you are looking for a blade, it is really hard to go wrong with the Model 119 Special by Buck. I know what you’re thinking but the knife is actually good, but it’s not great. There’s a lot of hate for Bear because what he does in his show Man vs Wild is simply stupid and dangerous because someone could imitate what he does and seriously hurt themselves. Bear does know his stuff though but when the show first started and it was more educational than for entertainment purposes it didn’t rate as well. He started doing stupid stuff and the show rated really well. 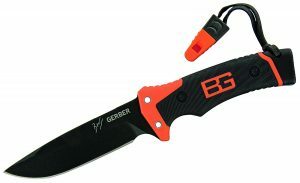 Back to the knife, the Bear Grylls ultimate knife is made by Gerber but is made in China unlike some of the Gerber options above which you’re best off going for. The knife does come with a fire starter and a whistle though which is fairly handy. You can trust your life to this knife. Check price. This knife is pretty much indestructible and is my favorite fixed blade knife. It is high priced though. 11 3/8″ razor sharp stainless steel blade for under $30. 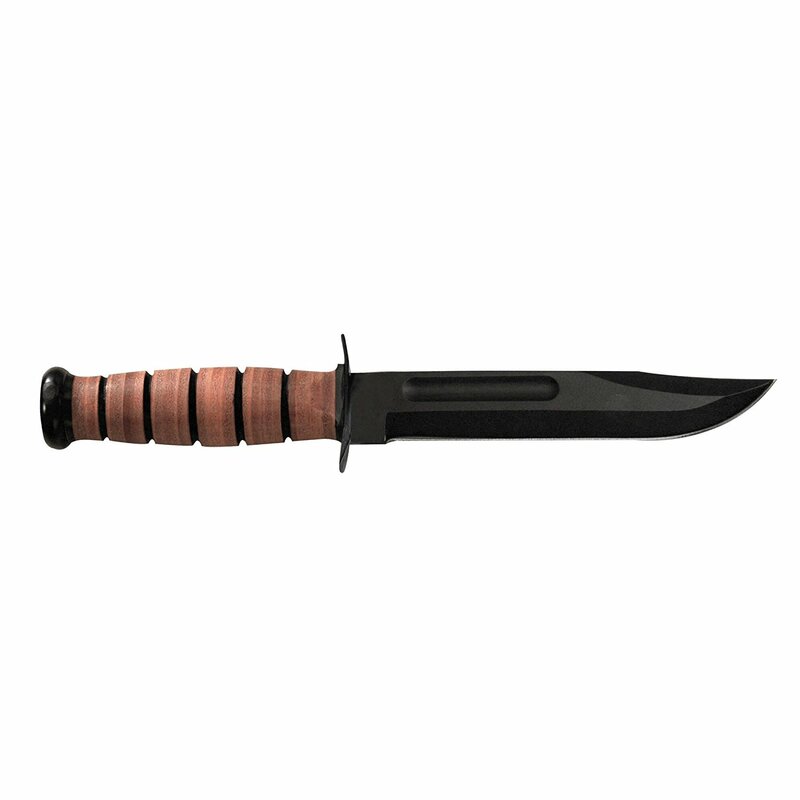 This is the best value bowie knife on the market. Absolutely sensational value. I think my bias for bowie knives is coming through… This model is a classic, old fassion version. Under $30. 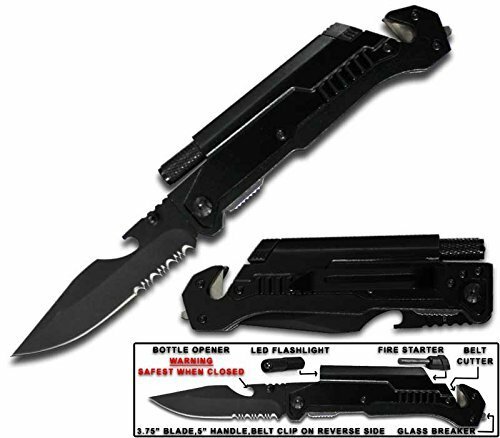 This knife is designed to exceed military standards. Full tang, quarter-inch thick 1095 high carbon steel blade that has a coated with anti-corrosion powder. It is a bit more expensive though. 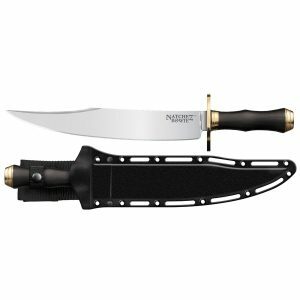 Features – Straight Edge Blade, Rubberized Handle,12-Inch Overall. For under $15 you can’t exactly expect great quality, but for the price you pay it’s good. It looks great, is razor sharp and very cheap. Because it’s cheap steel, it won’t stay sharp after even moderate usage. There are so many different brands out there for knives it’s amazing. 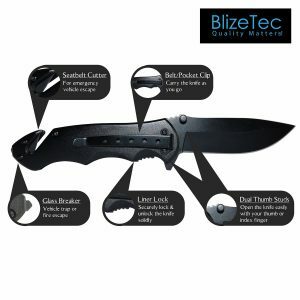 You can spend hundreds of dollars and get an incredible knife but many of us have a tight budget and want a great knife at a great price. 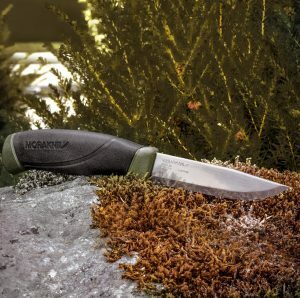 If you want THE BEST VALUE KNIVES ON THE PLANET, you can’t go past Morakniv (Mora) knives. They are made in Sweden, have a Scandi grind making it easy to resharpen them, comes razor sharp, retains an edge exceptionally well, comfortable handle and has a limited lifetime manufacturer’s warranty. You just can’t go past these knives. 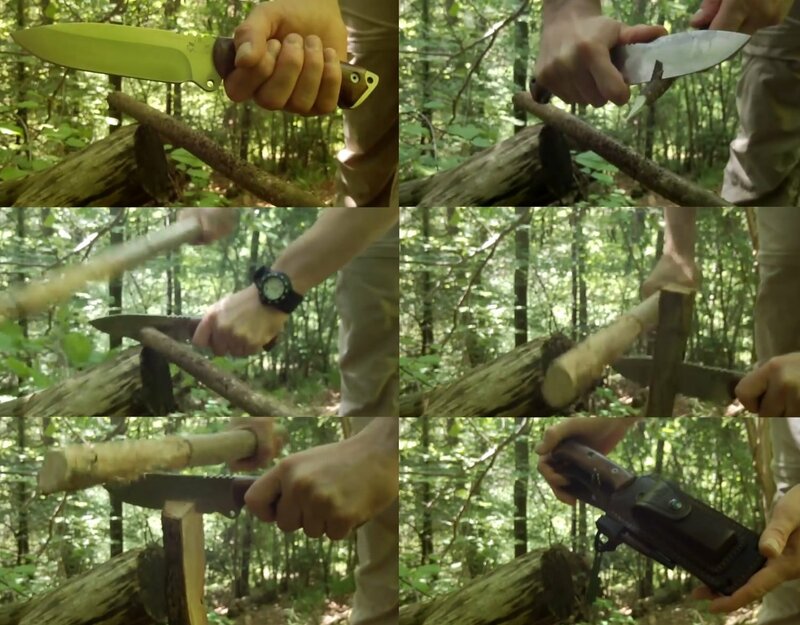 These knives are ridiculously tough as shown in the below destruction test. Warning, if you don’t like blades being completely abused don’t watch the video. Check price and further details of the Mora Companion. Pretty much exactly the same as the knife above BUT there is one major difference and that’s that it is 3.2mm thick compared to 2.0mm thick. I prefer a thicker knife as I feel more confident that it won’t break on me and I can do more heavy duty tasks so I prefer the Mora Companion Heavy Duty Knife. It’s pretty much perfect for the novice because it’s so cheap and is easy to sharpen because it’s a scandi grind. It’s also a great backup knife to stick in the bottom of your pack because it’s so light and is small. Check price and further details of the Mora Companion – Heavy Duty. For those that want a big More knife, this is the knife for you as it has an 8.1 inch blade. I do have a massive problem with the longer Mora because it’s just so thin that at the size that it is, it’s not as robust as it should be and the knife should be avoided. 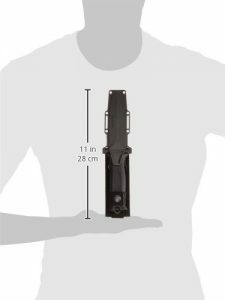 Check price and further details of the Mora Allround Multipurpose 8.1 inch blade knife. 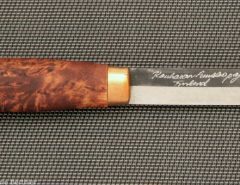 Features a sheath, Sharpening Stone & Firesteel. Check price. Features LED Light, Seatbelt Cutter, Glass Breaker & Magnesium Fire Starter. Really great value. The BIG advantage this has is that it’s a fixed blade, full tang knife. It doesn’t have as many features of the others but is around the same price. 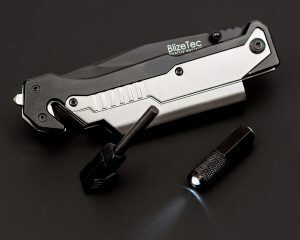 Features LED Light, Seat Belt Cutter, Glass Breaker, Magnesium Fire Starter, Bottle Opener, Saw Blade all at a great price. 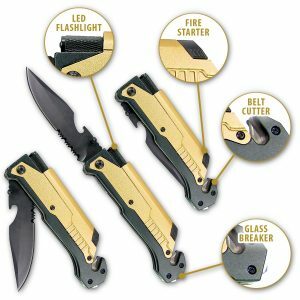 Features Magnesium Fire Starter, Belt Cutter & LED Light. I don’t rate this as highly as the knives above but it is a bit cheaper. 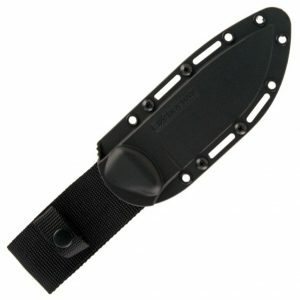 Features Flint Fire Starter, LED FlashLight, Bottle Opener, Belt Cutter and Windows Breaker Black. It’s really cheap but you get what you pay for. 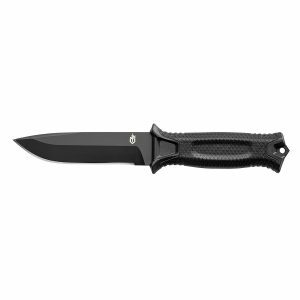 If you’re looking for a full tang super cheap knife, this is a great option. Under $10, doesn’t come sharp but for what you pay it is good value. Other knives you may be interested in are a boot knife, push dagger, Tanto blades, assisted opening knives, seax and the Karambit. If you want a discrete knife you might want to check out a neck knife. 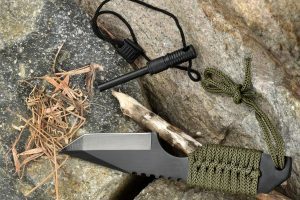 If you’re in the field and don’t have a way to sharpen your knife check out these Five Creative Ways to Sharpen Your Knife in a Survival Situation.